Take care of your tools and they will take care of you for a lifetime. There’s no room for cut corners when it comes to tool care. You’ve made a substantial investment in your tools, with careful decisions about utility, quality, and even style made along the way. You have every reason to take pride in them. For you, tools represent your ability to take matters into your own hands and solve problems that would have others calling for help. They represent independence. Keep that in mind the next time you cut corners with maintenance, or apply a tool to a task it wasn’t built for. In the long run, it’s not worth the time or effort you save. 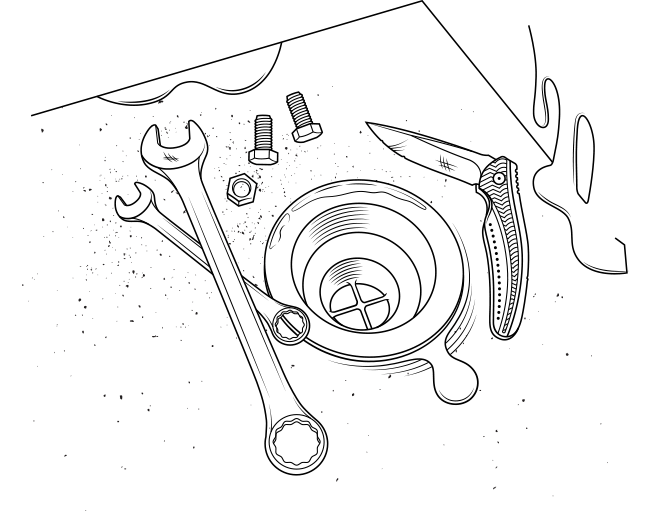 When it comes to knives or cutting tools, misuse is one of the most common reasons for failure. 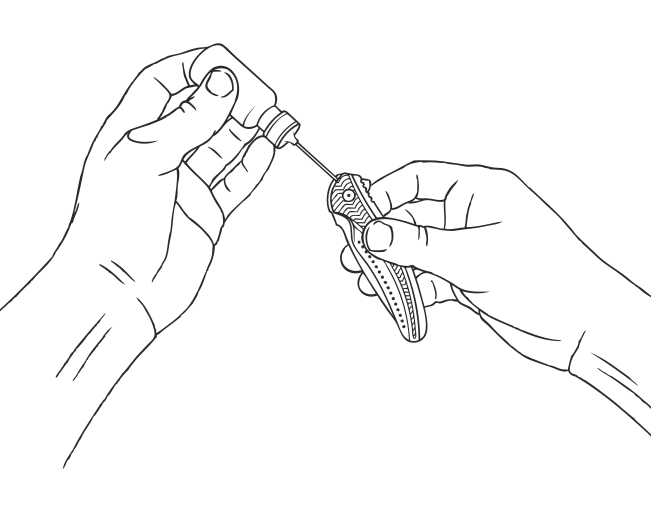 No matter how well your knife is built, applying excessive pressure at the tip, where it is most vulnerable, is a bad idea that almost certainly will end in breakage. Your knife was not designed to be struck by a hammer. 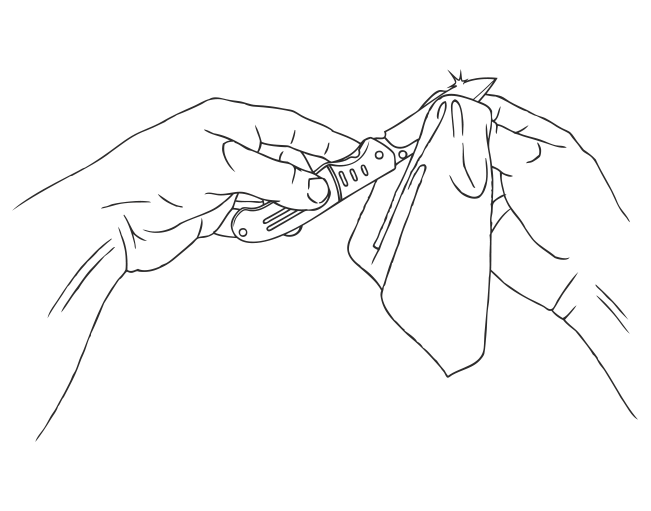 As tempting as it may be, especially if you always keep your knife close at hand, it’s always better to set it down and go find the right tool in your box. Remember, it does take some effort to keep your tools in perfect working order. Moving parts and cutting edges are particularly susceptible to breakdown. A little preventative maintenance goes a long way here. 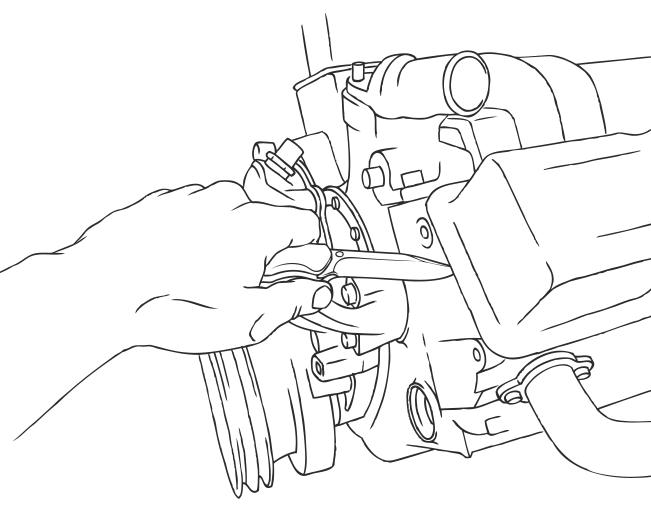 Even though your tool is undoubtedly a workhorse that loves to play dirty, let it know you care by keeping it clean when not in use. Wash it up from time to time with a mild soap and water combo. Afterwards, always remember to apply a light coat of machine oil to keep the blade ready for another hard day's work. Heck, even olive oil will work in a pinch; just don’t let your blade be hung out to dry. To a tool connoisseur, metal on metal friction is like finger nails on a chalkboard. And just like your truck’s chassis, a touch of lube on your tool’s pivot keeps things moving smoothly. 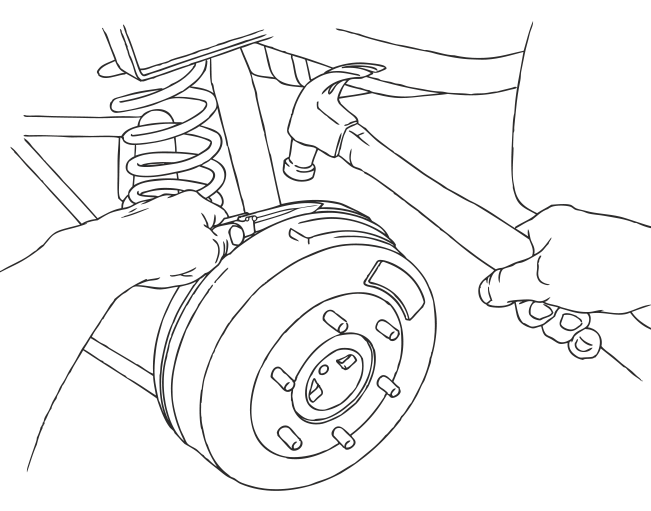 Use a drop of high quality lubricant (like Break-Free CLP) into the tool’s pivot area and be amazed at how quickly it awakens to any task at hand. 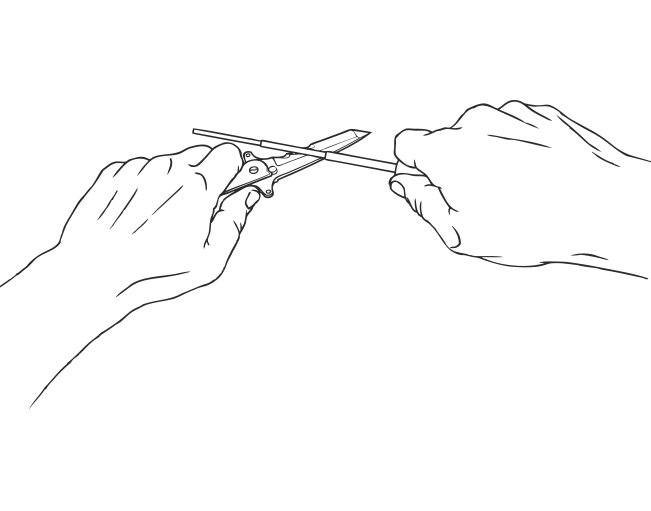 What good is a cutting tool that is unable to cut? Dull blades are not only a serious safety hazard, they’re a tool tragedy that’s easily avoidable. Keep your edge and serrations sharp so you can make short work of cutting tasks or just to create a little edge envy amongst your friends. After all, being sharp becomes you.